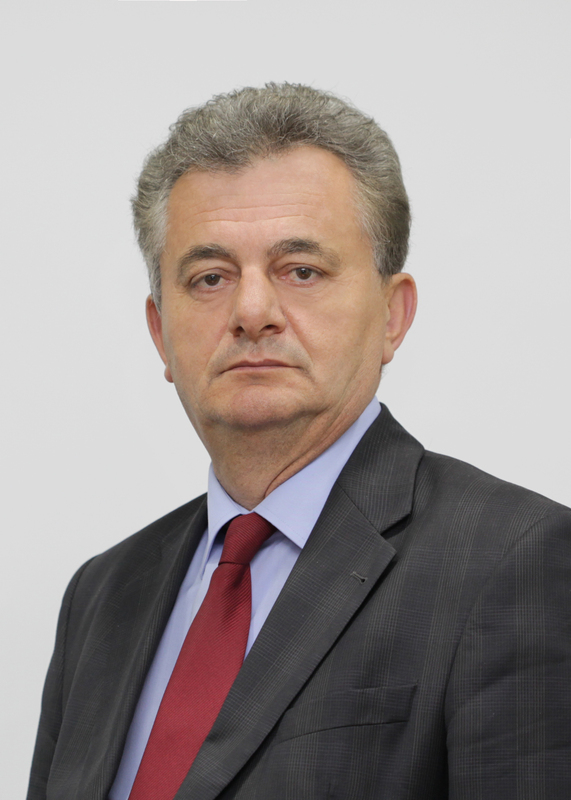 Academician Vitomir Popovic, university professor. Corresponding member of 21.12.2012. Full member from 21.12. 2018.